This mod replaces all the textures, trees, grass and bushes at HD quality, not work. Works well even on slower PCs. The author of this mod is unfortunately unknown. This MOD was created based on Palm and modified Palm BSOR branches of the game Far Cry. 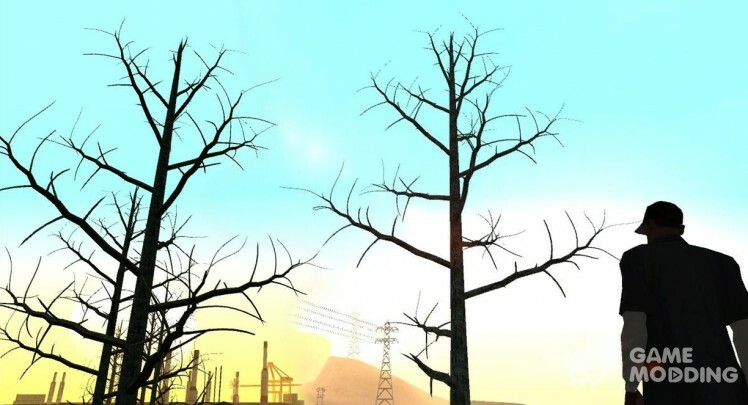 MOD replaces trees in the game, the trees without leaves, branches, etc. 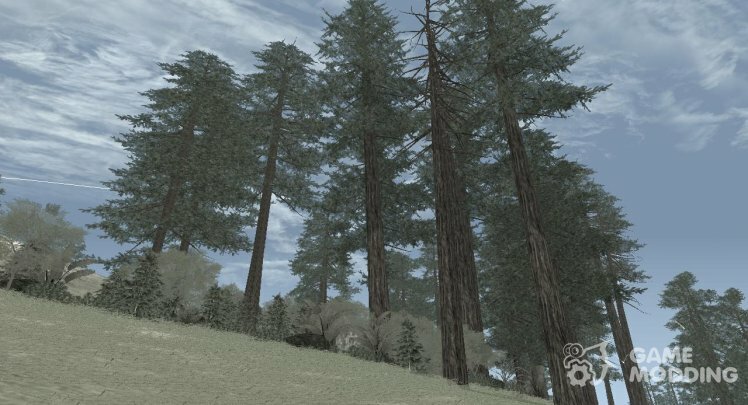 This MOD does not remove all vegetation, and only in those places where there was poor visibility, etc. This MOD will be on medium-powerful PCs. 2) review with the original. 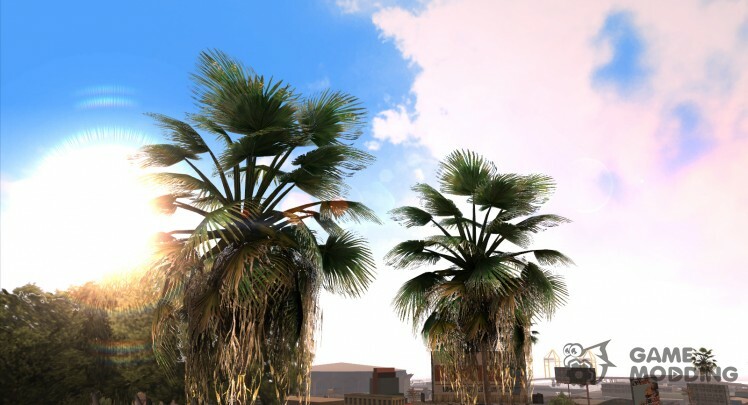 Quality model trees from GTA 5, which clearly will come to your taste!